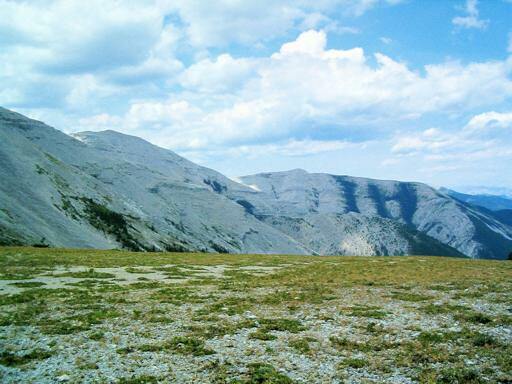 Having suffered problems with other film productions where a single domestic animal escaped and caused a widespread epidemic, Provincial wildlife authorities refused to permit the use of a herd of domestic sheep in such vulnerable natural areas. 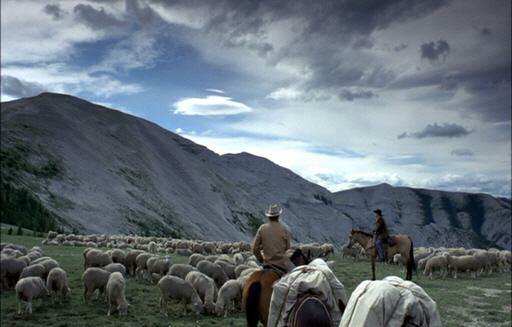 Although it was possible to use clever editing to work around their sheep problem, Lee insisted upon authenticity. Lawyers and biologists spent months in negotiations to secure permission to use domestic sheep in the Moose Mountain and Stoney Reserve locations. In the end, the filmmakers agreed to overlay the natural grass with panels of grass-covered plastic, so that the sites would remain uncontaminated.